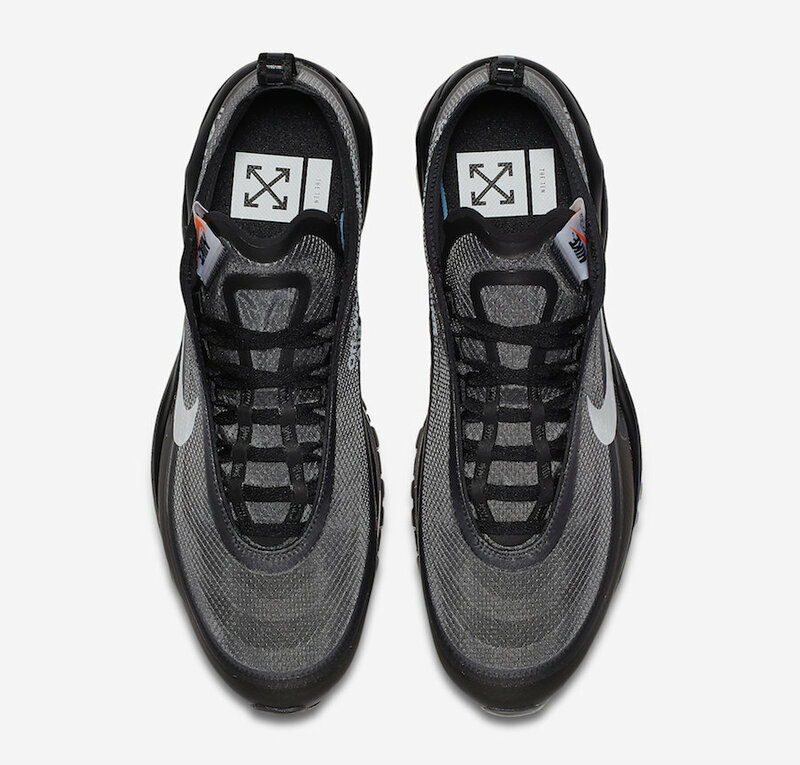 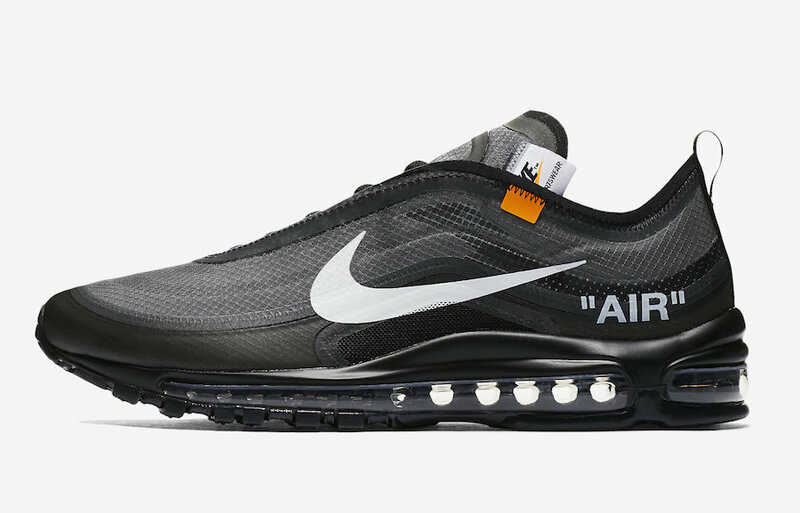 Virgil debuted two new color ways of his Off-White x Nike Air Max 97 during Paris Fashion Week, One bing this “Black” iteration of “The Ten” Air Max 97. 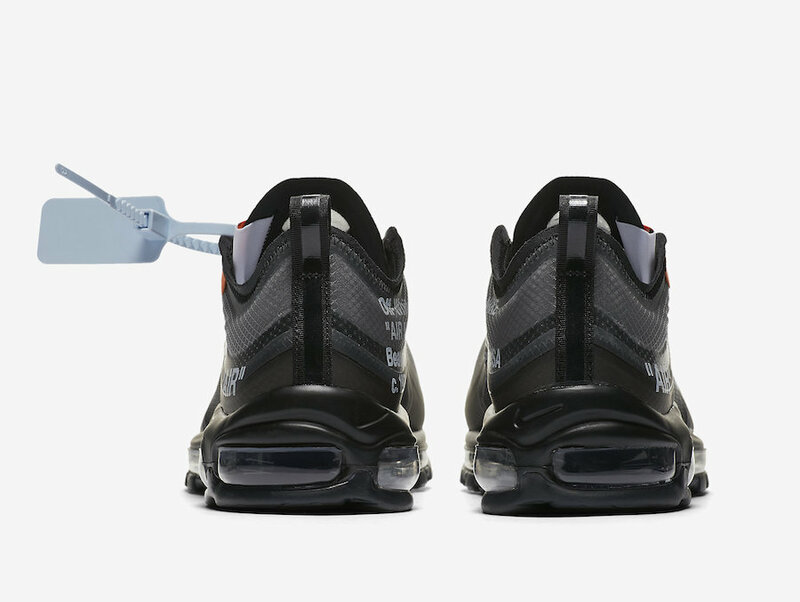 Featuring a Black-based translucent-like upper with a deconstructed look. 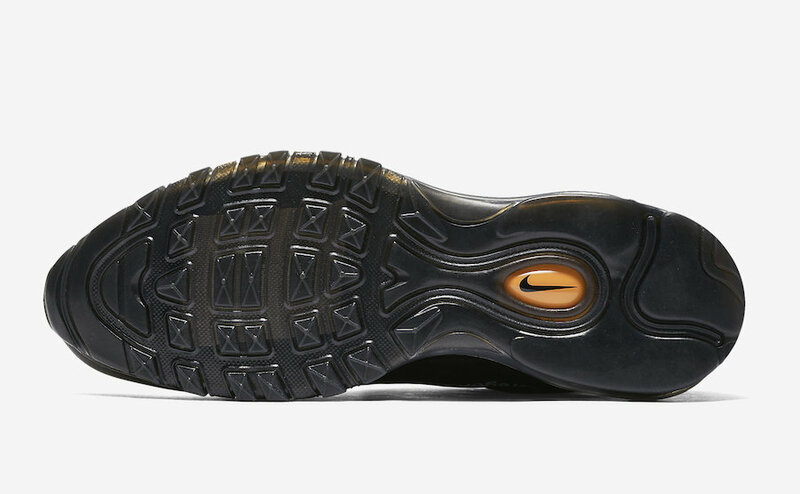 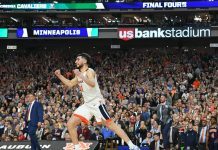 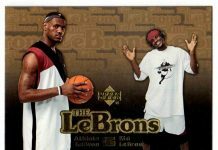 The signature text is seen on the medial aspect of the shoe as well as having an large Swoosh on the lateral sides and “AIR” on the lateral heel. 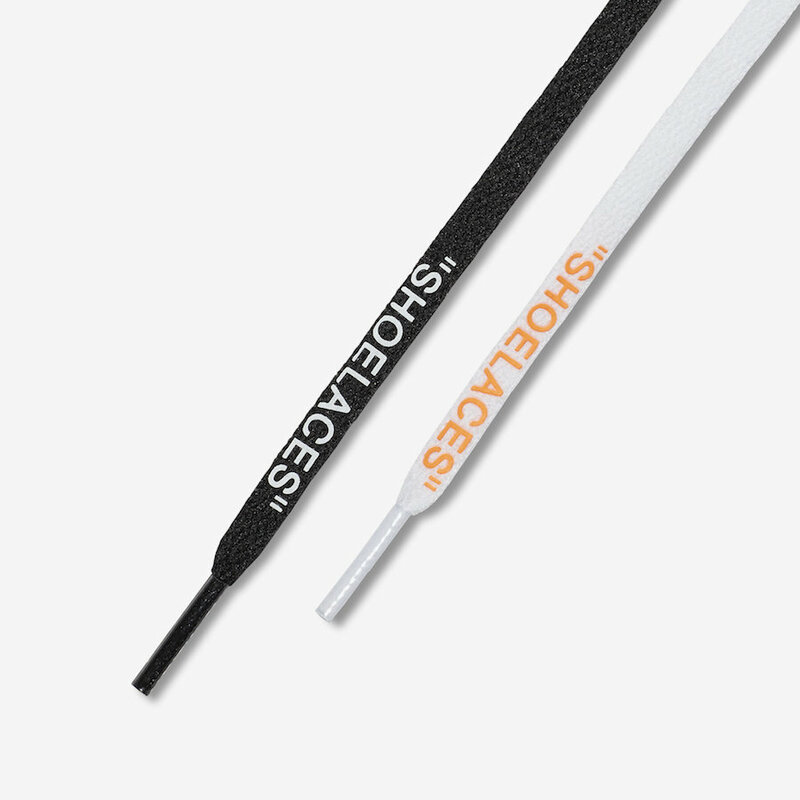 Finishing off the silhouette is the Black midsole, Orange hang tag and Light Blue “ZIP-TIE”. 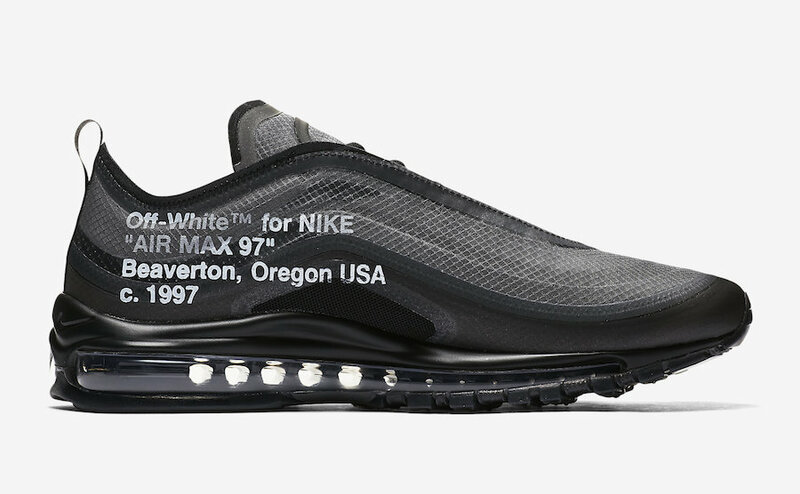 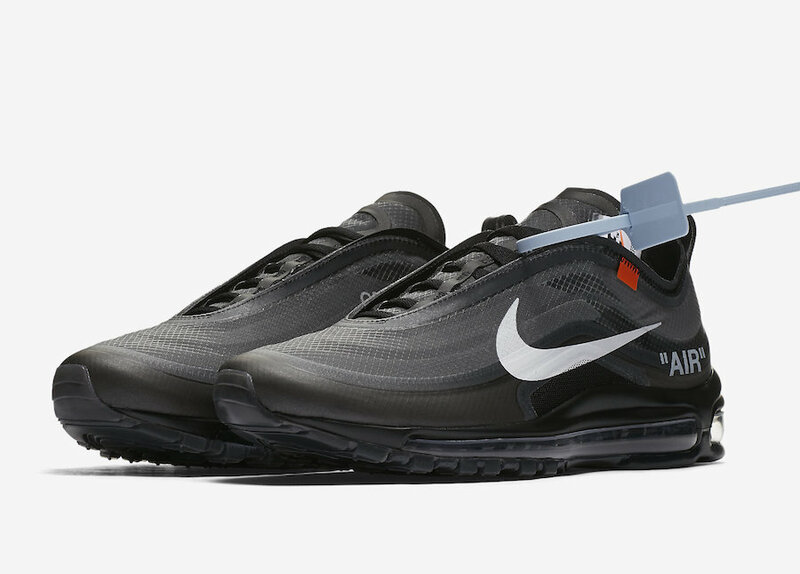 The Off-White x Nike Air Max 97 in “Black” is set to release in November at select Nike retailers and StockX with the retail price tag of $190 USD.